The calendar is filling up quickly. Spring is finally here, but oh! how much there is to do! You want to enjoy the season -- after all, this winter has been LOOOONNNGGG! 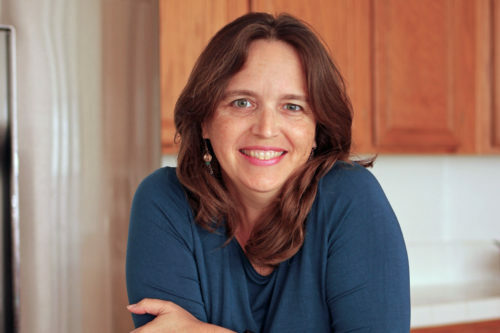 How in the world will you do all that you need to do and still get to do what you want to do? 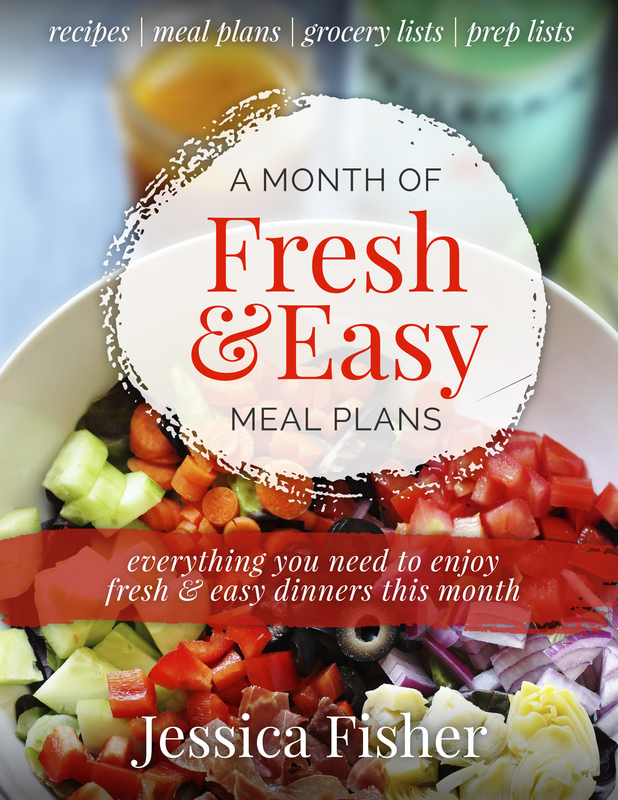 You can enjoy great meals every night without a lot of planning or fuss. You can put together a fantastic Easter feast and still get to sit and enjoy your company. You can spend a great spring break with the kids without going nutso or counting the days until school starts again. Let someone else do the planning. 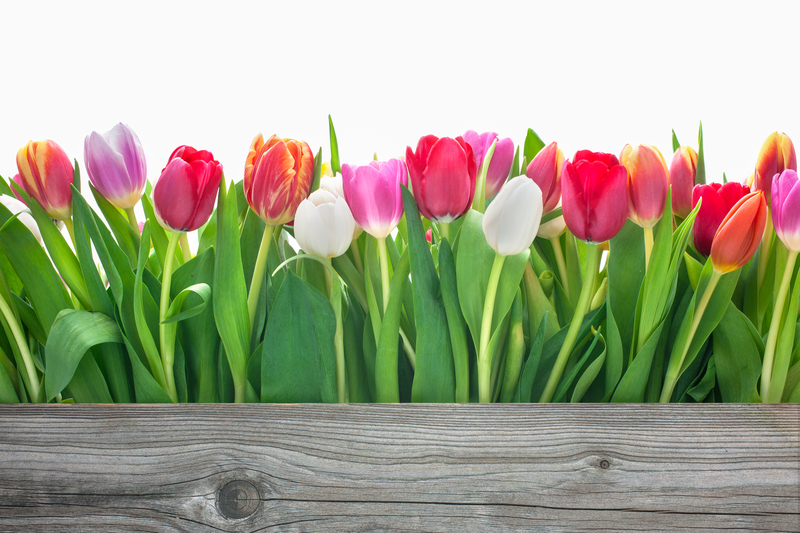 This (LIMITED TIME) Spring Sale features three great resources at one great price. 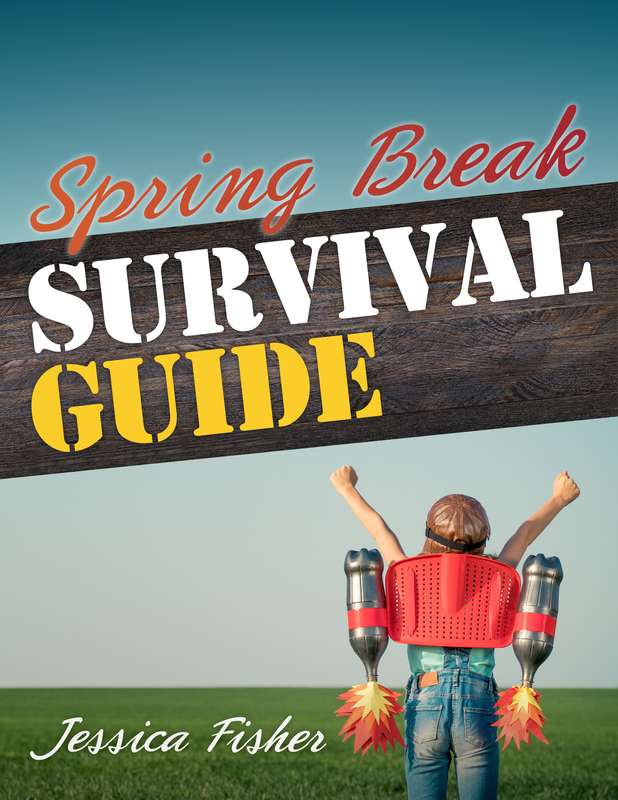 Relax during the kids’ (or grandkids’) spring break with the Spring Break Survival Guide. 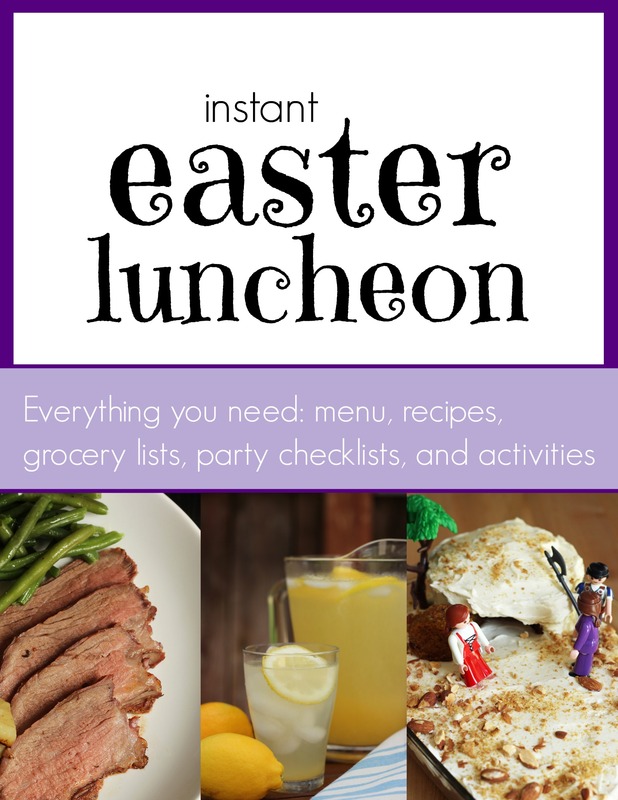 Be the hostess with the mostest this Easter with the Instant Easter Luncheon Kit. Spring comes around only once a year. Why don't you make the most of it?